Our clients are a foundation to our success, we view all of our clients as individuals; a relationship built on partnership of trust, value and a complete understanding of culture and core competence requirement. 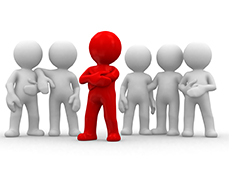 All our account manager’s possess industry knowledge specific to sector requirements. 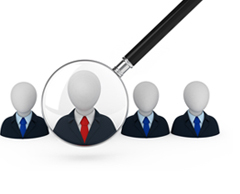 We boast a significant global database of candidates across all our sectors. Access to all the major job boards ensures that we cover all bases on talent acquisition. Our unique referral program allows us to continuously develop a network of global talent. Our resource team is built on an expertise of developing a network of professionals across all our sectors. 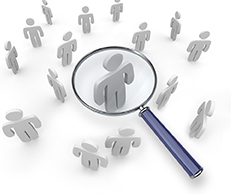 Our unique market mapping methodology allows us to continuously track candidates on a global scale. Access to major professional networks across the globe provides us with the intelligence of who’s who in our market sectors. Our HR team is well versed in advertising campaigns and screening candidates that fit our client’s exact requirements. 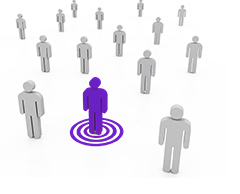 Our continuous development of our sector knowledge allows us to target our clients search affectively and accurately. With access to all major professional networks across the globe; we never fail to deliver on a retainer. Our cost saving offering allows our clients to focus on growing their business whilst we take over their talent acquisition strategy. Using web based tools and our unique screening process we ensure that our clients get the best talent in the market. We have managed multi agency solutions for a number of our clients resulting in achieving excellent results accruing in our client’s outstanding growth. Geographic mapping and competitor analysis is one our major strengths. Our global network allows us to gather intelligence on all our market sectors. 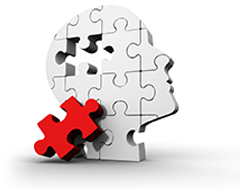 A vast number of our clients have benefited from our market intelligence offering; enhancing their core competence.